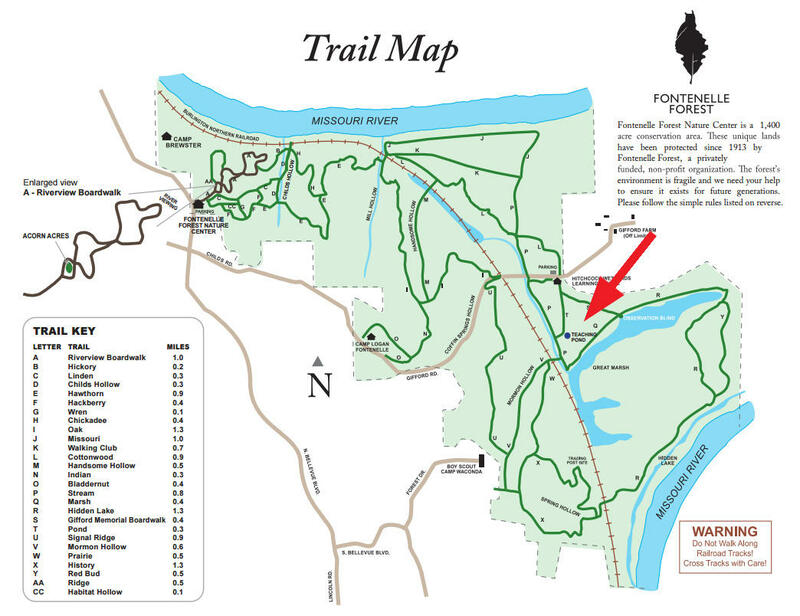 When Molly at Fontenelle Forest excitedly recommended we explore a forest hidden gem, we headed east. 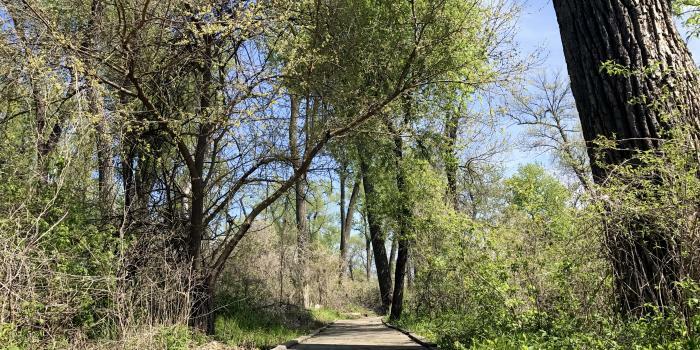 On the other side of 19 miles of trails and 1,400 acres of land are the wetlands, where a triangle of trails takes visitors “in the know” on a unique journey. A quarter-mile long boardwalk leads to a double-decker observation blind overlooking a sprawling marsh. 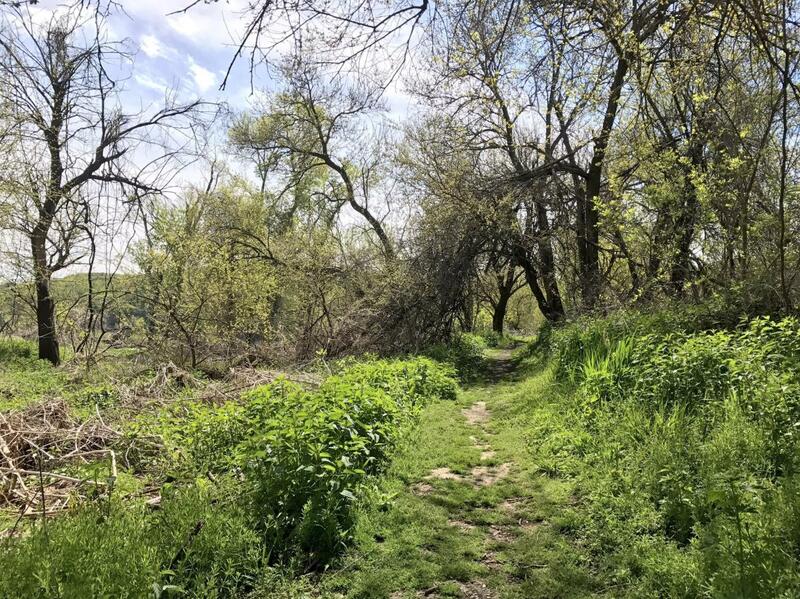 We crossed a former dumping ground on a path ingrained with centuries-old brick and earthenware. 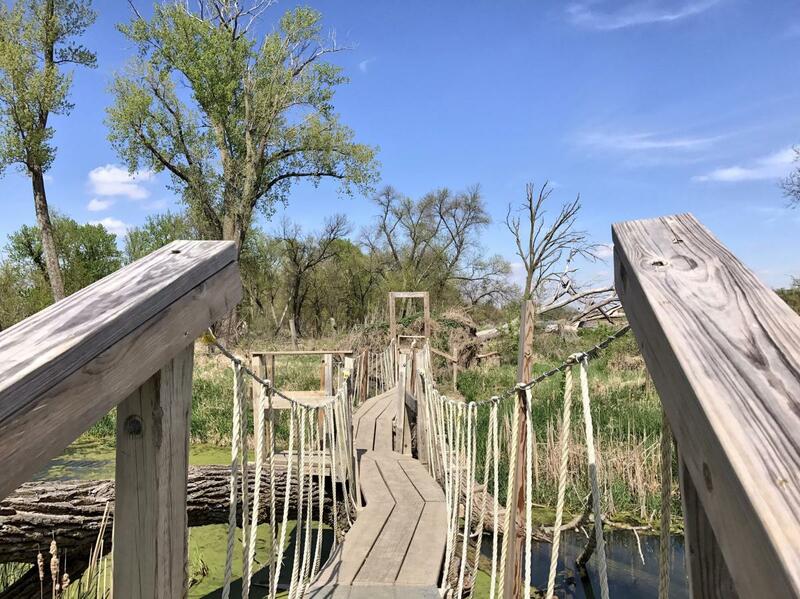 We crossed a bridge ingeniously made of a downed cottonwood tree, completing our trek after spotting turtles and birds amongst the backdrop of the extraordinary Loess Hills.